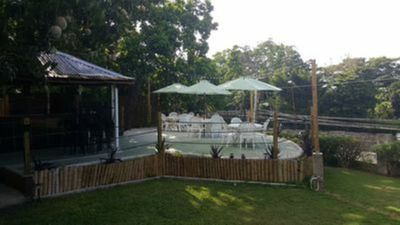 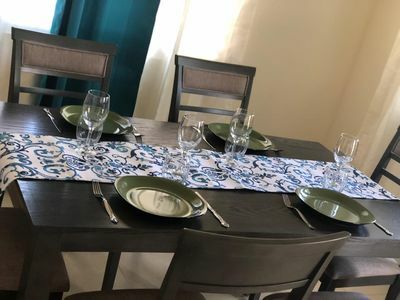 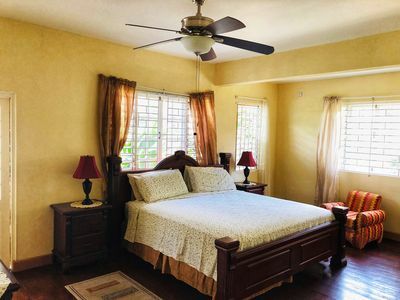 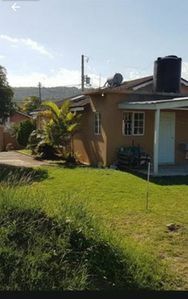 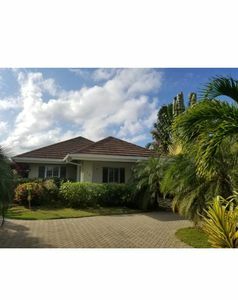 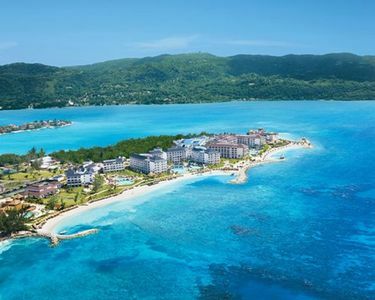 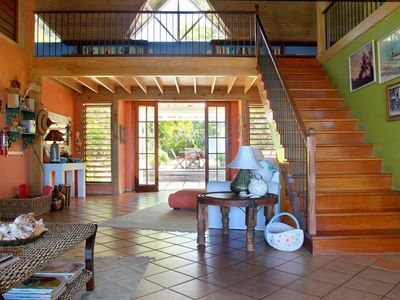 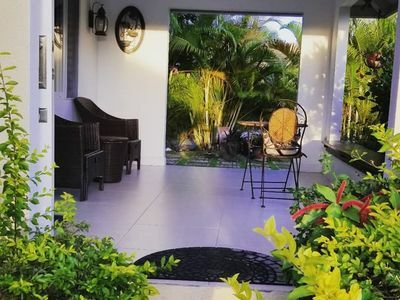 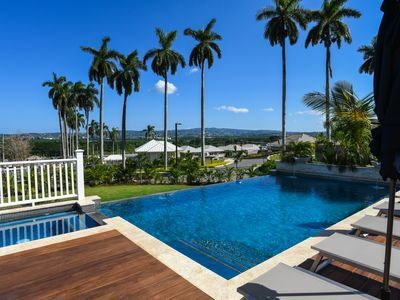 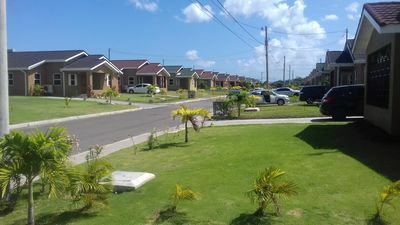 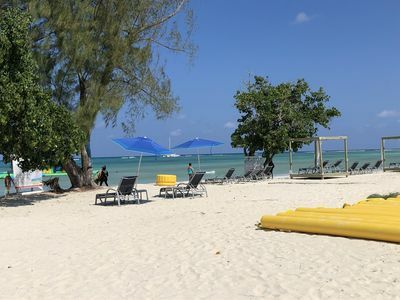 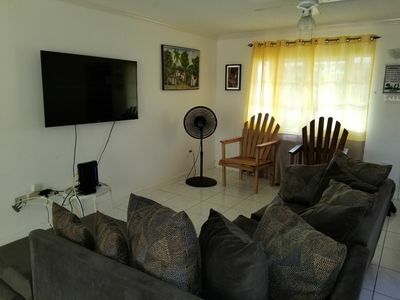 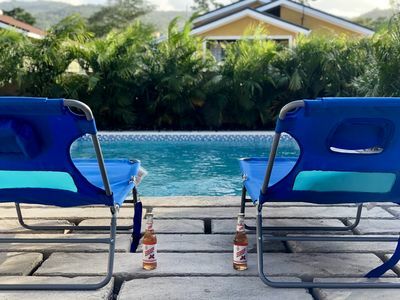 Less than 10 minutes walk to the Bob Marley Museum, 2 minutes drive to sovereign centre, 5 minutes drive to new Kingston, supermarkets and entertainment spots. 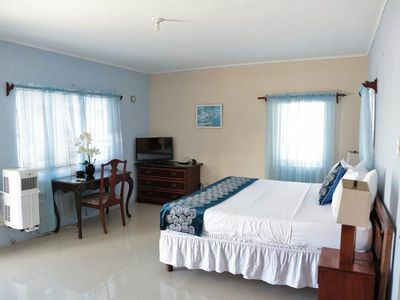 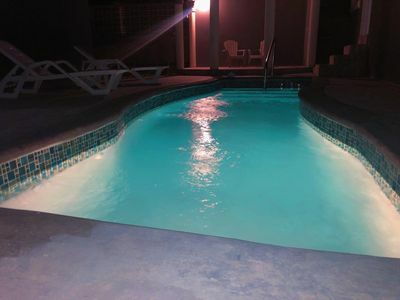 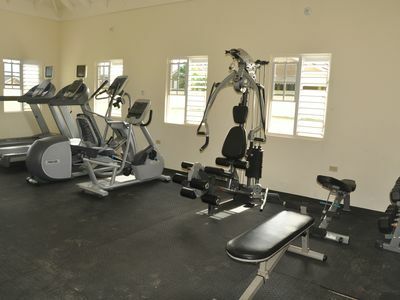 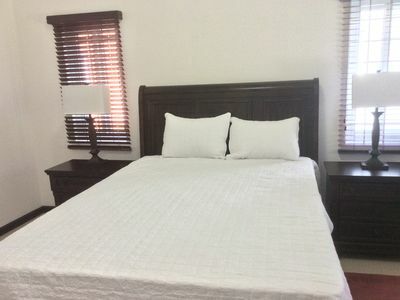 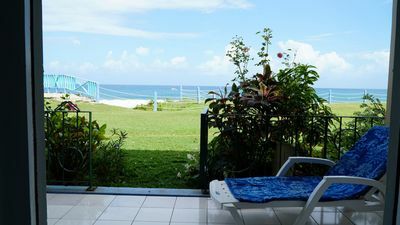 The apartment is conveniently located and is only 10 minutes to UWI, UTECH and Hope Gardens. 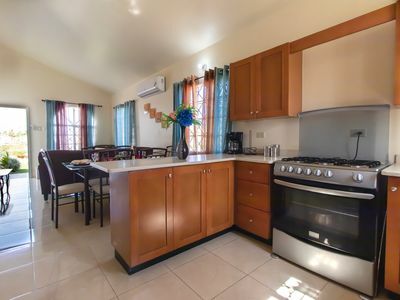 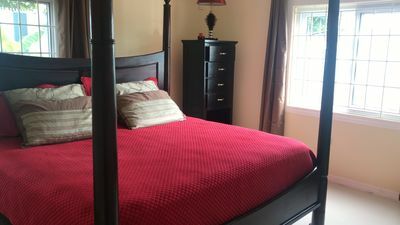 Experience this centrally located and fully equipped home away from home.